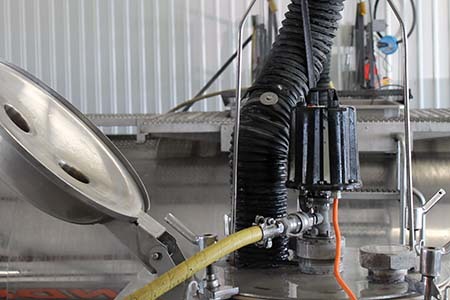 Independent wash systems at each facility means quicker turnaround. Sustained, high wash temperatures clean product others won't touch - and do it faster! Our impressive record of clean APT swab tests means you can count on fewer tank rejections. The Vita Clean system is engineered to be more efficient. We can pass the savings along to you at up to 30% lower cost than the competition. "Virgin Wash" with no shared resources eliminates cross contamination. 100% fully-automated process with detailed documentation right on the wash ticket upon completion. The Vita Clean system is a uniquely engineered "virgin wash" process that shares no resources to effectively eliminate the possibility of cross contamination. Each system is also 100% fully-automated to reduce the chance of human error and costly mistakes. All wash tickets include an integrated wash/data chart documenting vital temperatures and other statistics throughout the entire process - from start to finish. 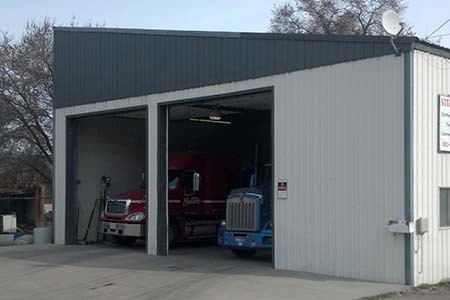 Multiple, independent systems at each location reduce recovery times meaning we can get your truck in and out of our facilities faster than the other guys. And, because the Vita Clean system operates more efficiently than typical wash systems, we can pass the savings along to you in the form of lower costs than the competition. The transportation of food grade liquid commodities is a process that, if not regulated and controlled, can quickly become a sanitation concern. 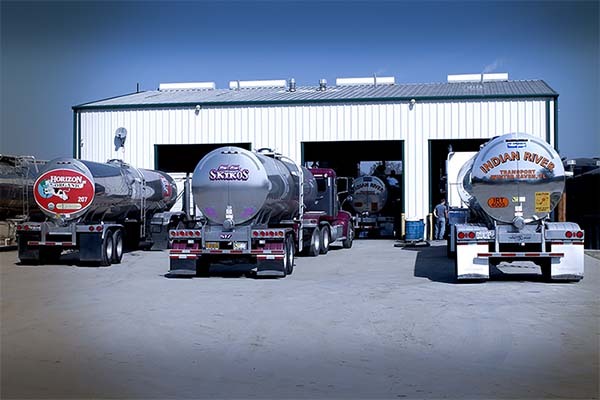 To ensure quality and cleanliness there are several different washout types available for tankers hauling liquid food products. These washout types are regulated and enforced by the FDA, JPA and local kosher representatives, with each organization having a common goal of providing clean, sanitary food transport. IMS (Interstate Milk Shipper) washouts are used primarily for food tankers involved with the transportation of dairy products. To provide high standards and effective cleaning the IMS wash process is regulated by the FDA and commonly enforced by the State Department of Agriculture. 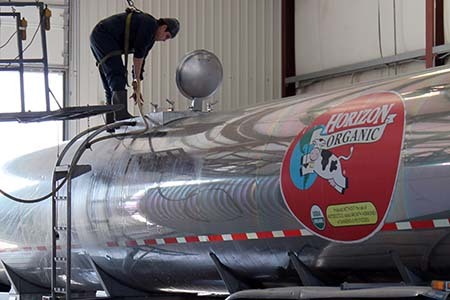 These guidelines have been developed to ensure that milk and other dairy products get transported safely to the shipping or bottling facilities. Kosher washout standards are divided into two categories to comply with Jewish law; kosher maintenance washouts and kosher upgrade washouts. 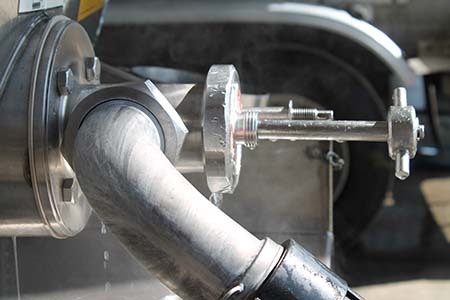 Maintenance washouts are designed for tankers that have maintained kosher compliance; meaning that kosher standards have been applied throughout the entire food handling process. Kosher upgrade washouts are for tankers that have fallen out of kosher compliance, indicating that somewhere in the process kosher compliance was not maintained. The Juice Products Association (JPA) has been recently developed to further aid and ensure safe, hygienic food transport. The JPA has developed 5 washing standards based on the previously hauled load. Washout types are described with a number (1-5). A list of approved JPA washout facilities as well as current standards, parameters and requirements can be seen at tankerwash.org. No matter what kind of food-grade liquid you haul, you can rely on Vita Clean to provide the highest level of washout service. Vita Clean has developed its own washout standards that meet and often exceed any common agency standards. At Vita Clean our goal is to provide fast, reliable, effective service that saves you time and money. Contact us today to learn more about your food grade washout needs. Call or drop us a line today for a free quote! 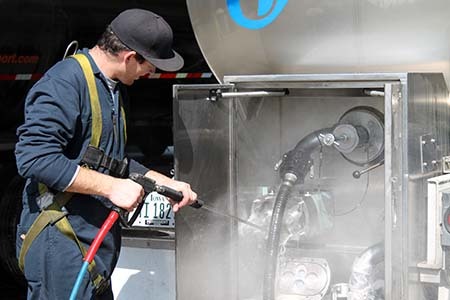 While we most commonly provide washout services for tanks carrying food-grade liquids, we also provide cleaning services for trailers carrying a wide variety of other products or commodities. 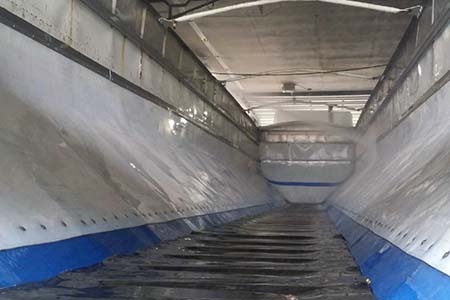 Our trailer washout service is used to clean and prep box trailers for their next haul; this is accomplished through the use of our high quality pressure washers. Keeping the box trailer clean and free of debris allows for quick loading and a clean sanitary hauling environment. 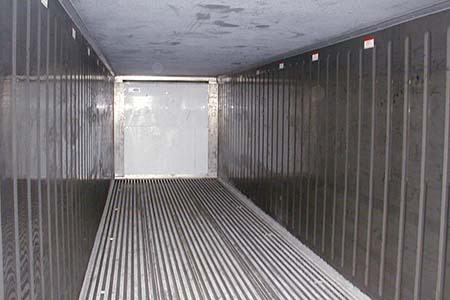 Similar to the box trailer washout, refrigerated trailers require routine cleaning as well. 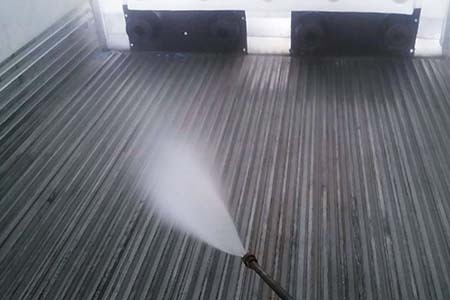 This regular cleaning helps to prevent debris and unwanted buildup within the reefer trailer. Regular maintenance helps to prevents blockage that can inhibit the cooling function of the reefer trailer. We also offer washout services for conveyor belt and hopper trailers. Both can get dirty quickly and regular cleaning is the best form of preventative maintenance. Clean equipment functions better so your deliveries can be made in a timely manner.